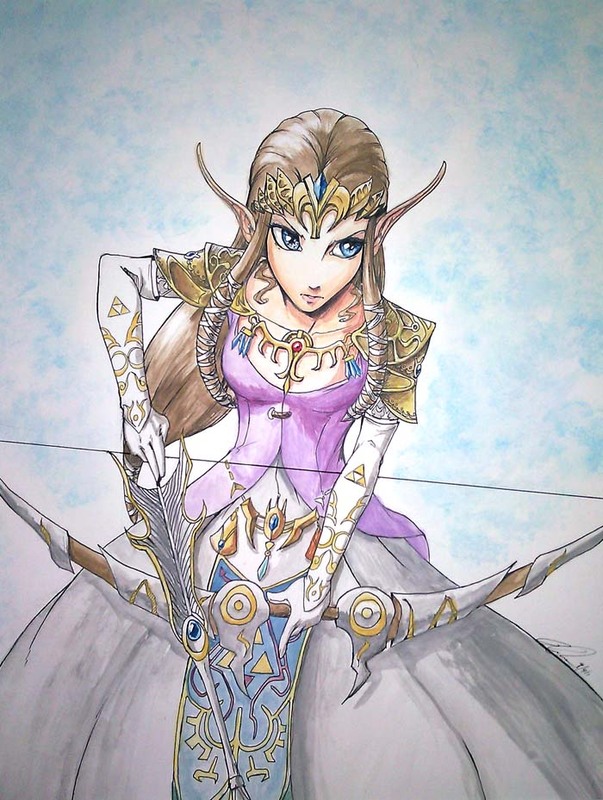 Princess Zelda is a character of the Legend of Zelda game series. 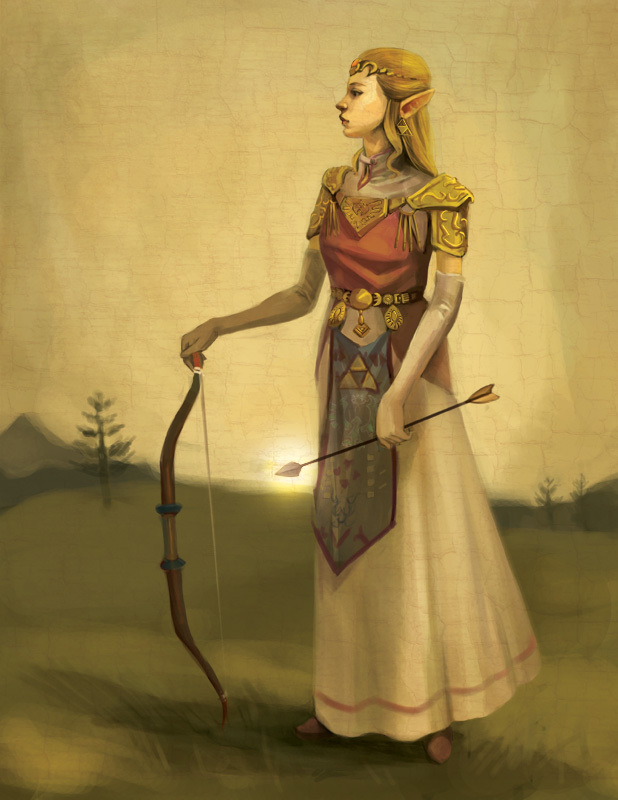 She appears mostly to be abducted by Ganon and must be rescued by the hero Link. 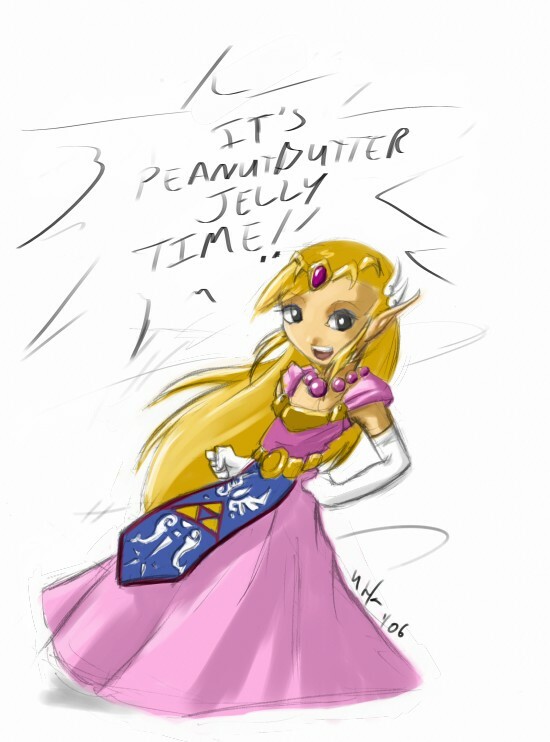 In the Smash Bros games, she is a playable character.